Kenmore Elite 74223 2.2 cu. 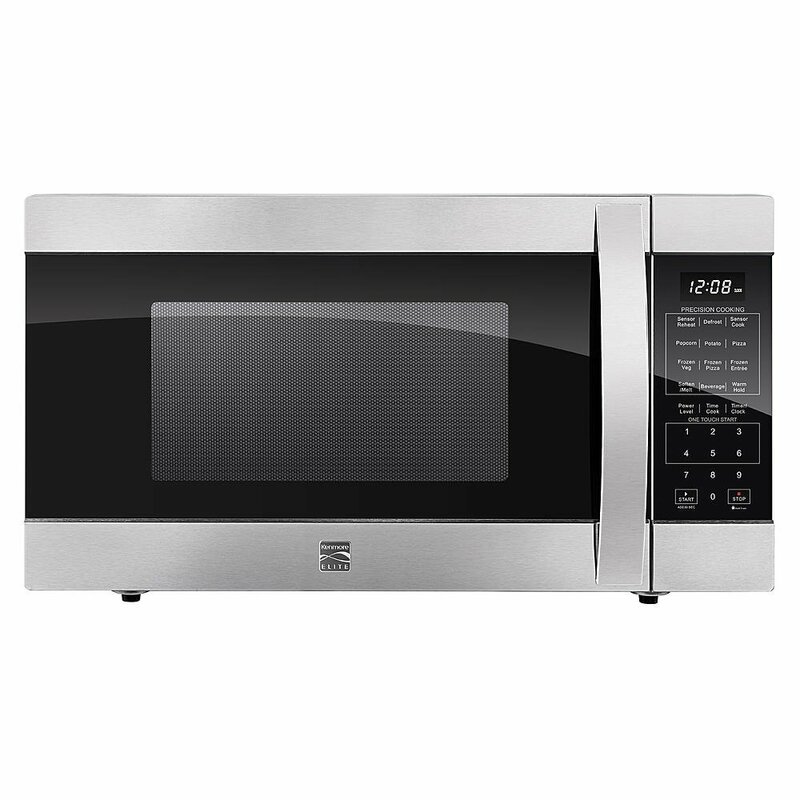 ft. Countertop Microwave comes with large interior that can easily hold large-size dishes, casseroles and plates. 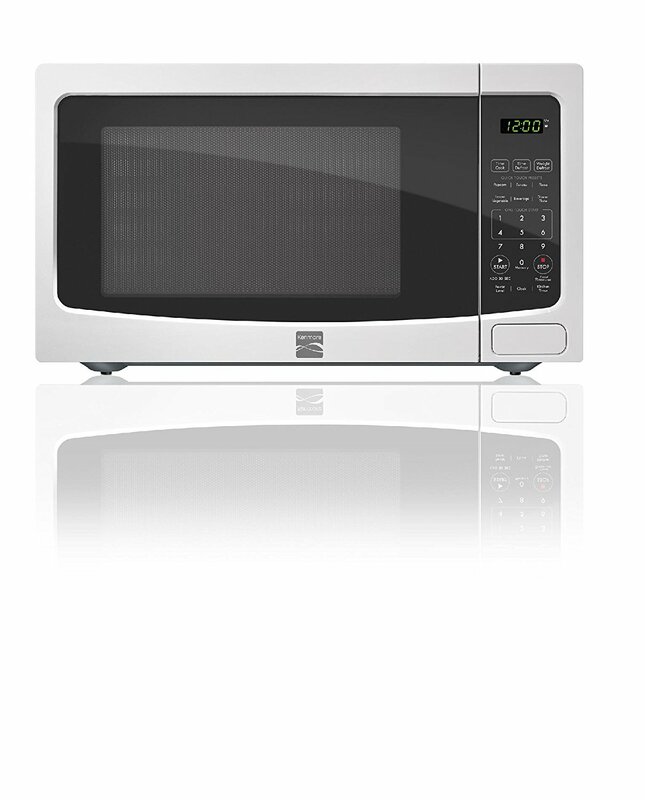 Amazingly, it comes with one-touch settings for popular foods such as vegetables, potatoes, pizza, frozen entrees and softening chocolate. 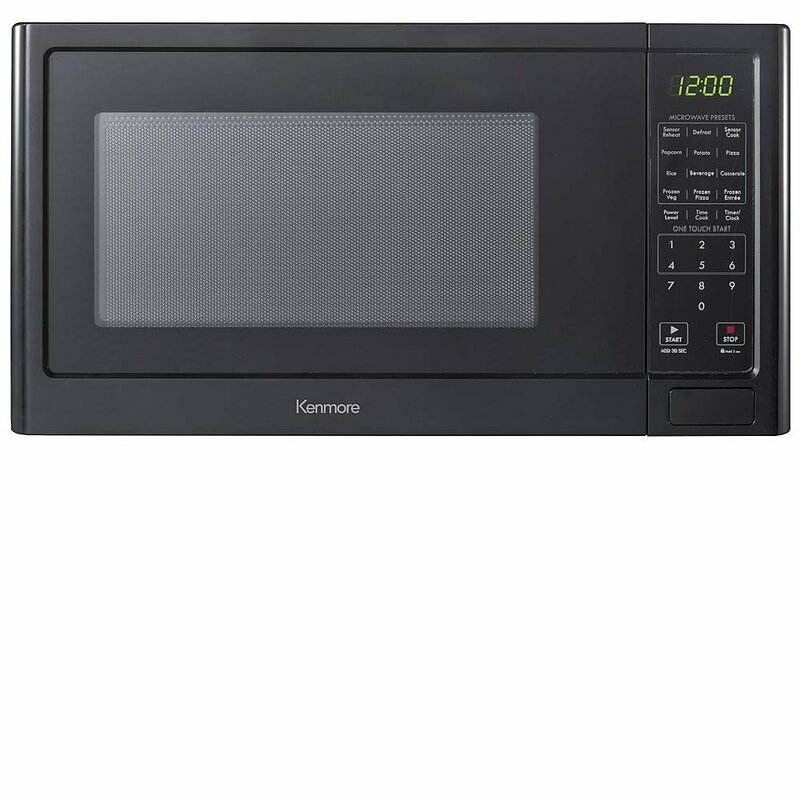 Amazingly, this Kenmore Elite microwave oven has 1200 watts of cooking power, which is considered impressive cooking power to cook and reheat foods rapidly. 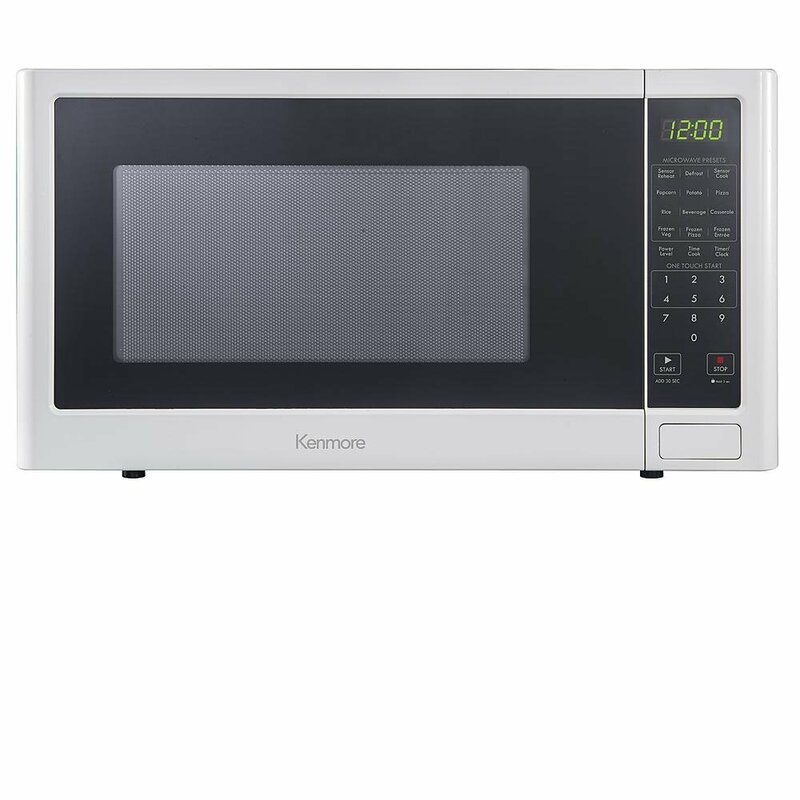 The Kenmore microwave oven carries stainless steel exterior that looks very stylish, will surely advance the look of your kitchen. 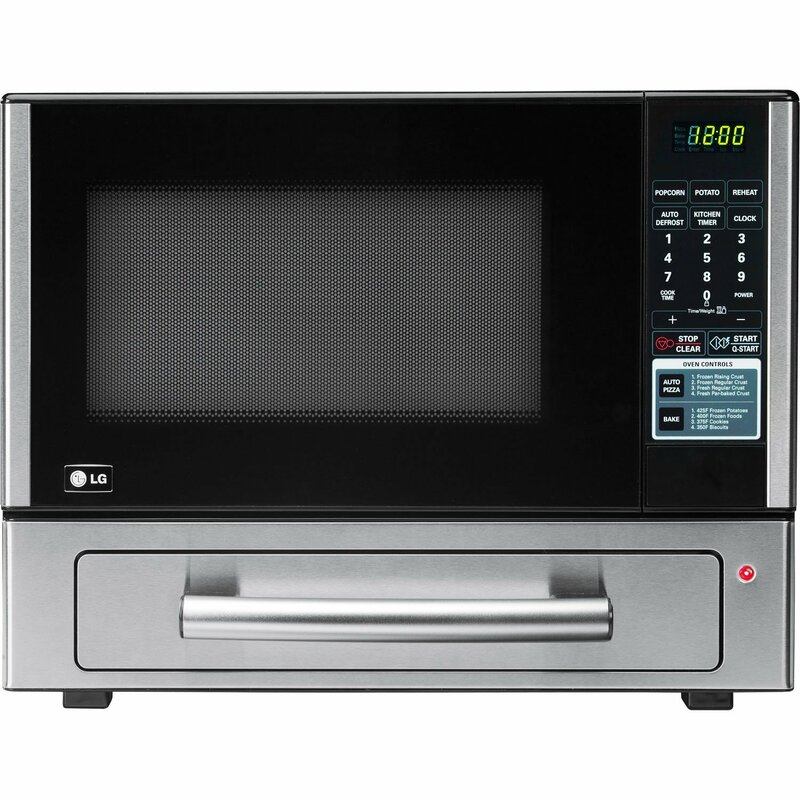 It measures 19.65” depth by 13.63” height, and weighs 45.49 lbs. 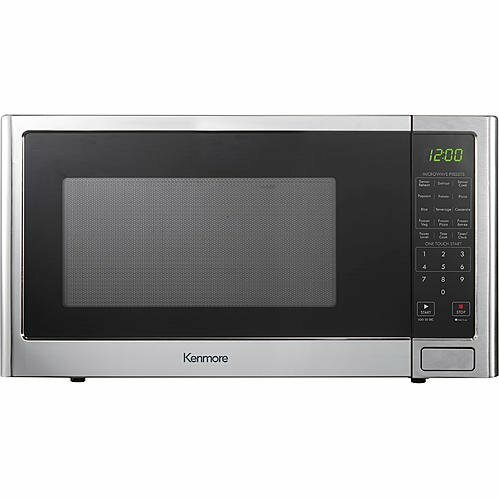 Kenmore Elite 2.2 cu. 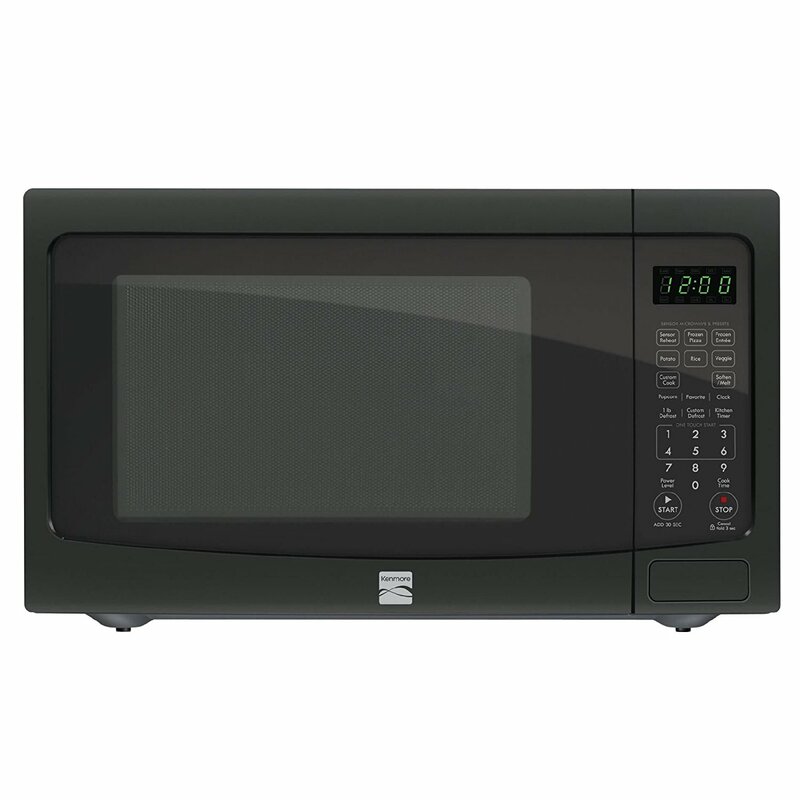 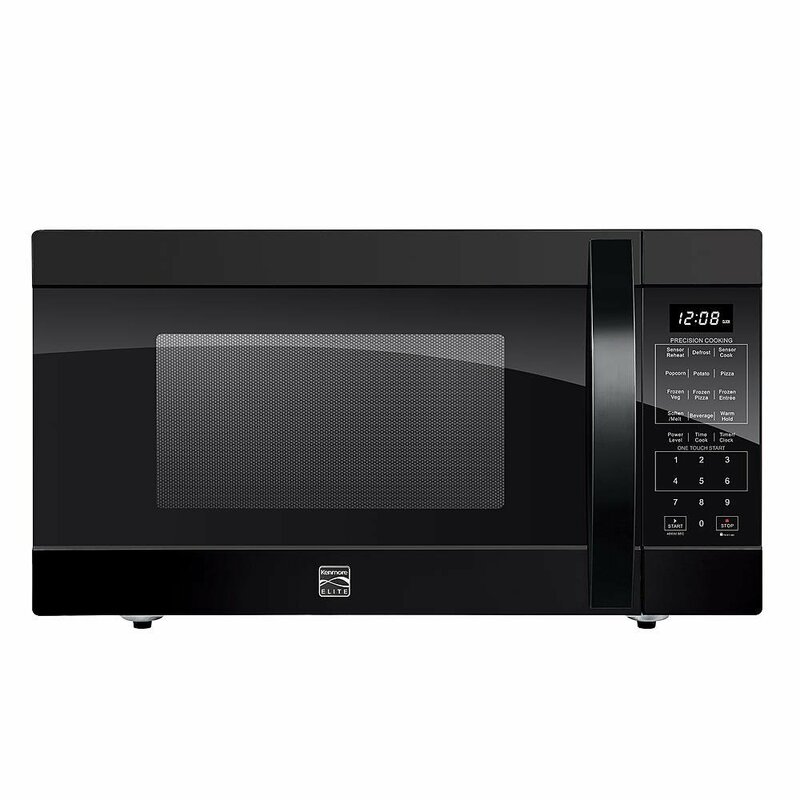 ft. microwave comes with sensor cooking and sensor reheat capabilities that take the guesswork out of choosing the right power and time settings.